Hey, how’s it going today? In this article, I want to cover everything there is to know in regards to best practices of how to back up songs in FL Studio. 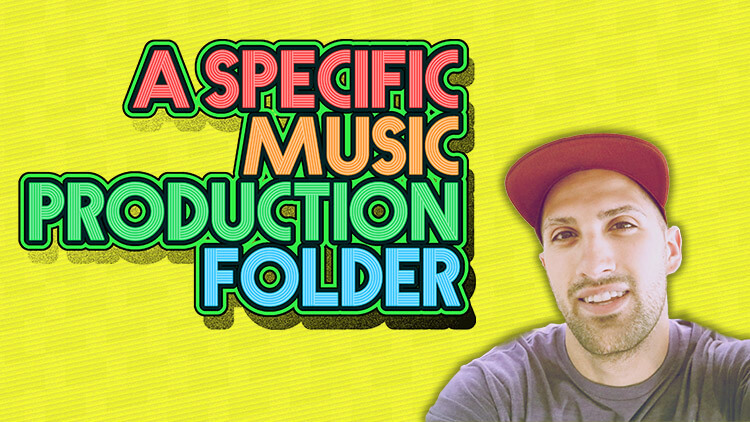 Also, I’ll explain my personal music production folder structure to keep you organized for your life as a musician. FL Studio really does make backing up easy! But there’s a few gotchas to know in order to make file organization and backups run smoothly. 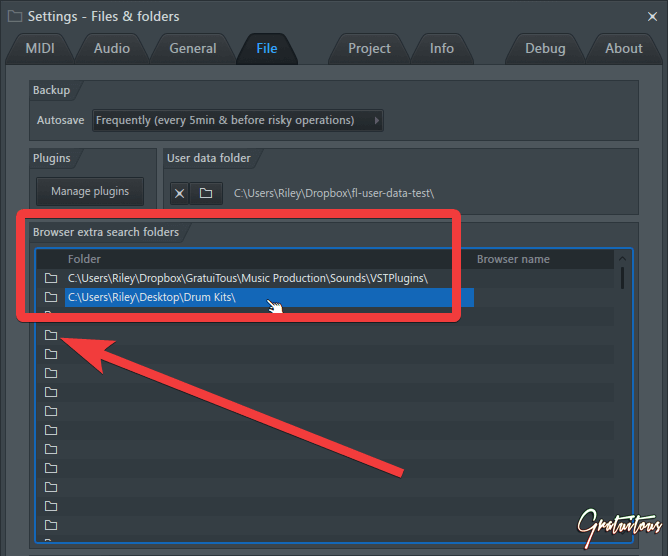 If you choose to use FL Studio’s User Data Folder, it’s a full-proof way of making sure your project saves all of its files, recordings, project bones, and such. But, you still have to be careful when working with plugins like Edison and Slicex, as your loop is not saved; you have to manually save it! FL Studio has a feature called your User Data Folder. Under User data folder, Left Click the folder or directory path to select your own folder. If you choose a custom path for your FL Studio User Data Folder, it will ask you to close and restart FL Studio. In addition, if you’ve used this User Data Folder over the years, you’ll have to manually copy files from the default User Data Folder to your new location. As an idea: Image-Line should use this User Data Folder as a child to their parent folders already within the FL Studio installation. 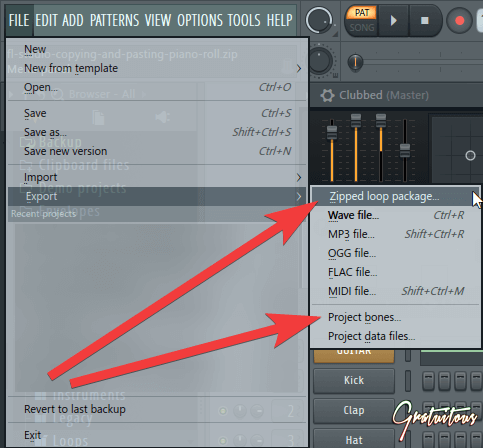 That way, we could create a custom folder if we end up using one of these native FL Studio plugins to create own custom presets, which would be added after their default files. The reason I like a custom folder is it allows me to set up my folder how I like. 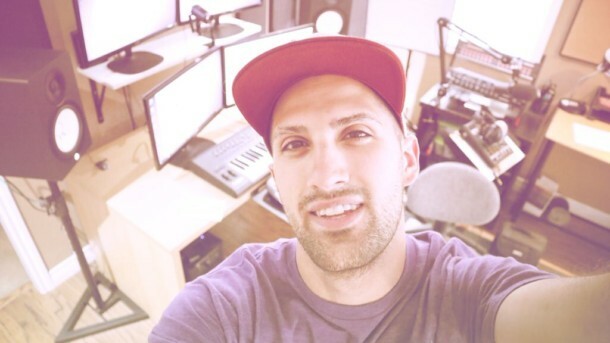 It’s important that you establish a Music Production Folder early on in your producing career. I find this the easiest way to stay organized, keep things minimal, and back-up. Create a main Music Production Folder to nest all things music. Create Sub-Folders: Albums, Beat Tapes, Sounds, Sound Design, Clients, etc. Create a new folder for each project. Assign each song’s Project Data Folder inside Settings -> Project. A step-by-step walk through is inside my music folder course. 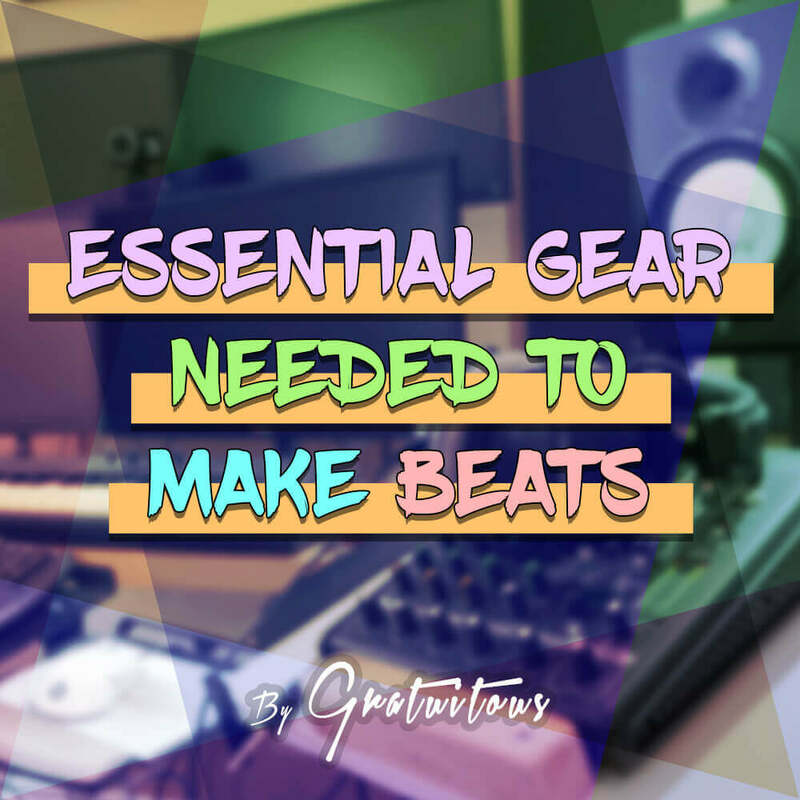 Note – I have created a course to make sure you create a proper music production folder to enjoy your career as a music producer. When creating your own custom folder, you’re taking things into your own hands, so to speak. So when you back up your files, you have to make sure that EVERYTHING is included that you need for that song at a later date. This folder essentially takes precedence over the User Data Folder. Why setting up this Project -> Data folder is important is because it improves workflow. Any audio recordings you do, if you use Slicex/Edison and drag and drop audio from within their editors, it saves that slice to this folder. But when backing up, this is where things get a tricky; for both the User Data Folder + your own custom folder. These will backup the individual sounds within your project. So that should be all you need, right? Well, not if you’ve used Edison or Slicex and want to save the loops within them. By default, when you save your .flp (FL Studio project), it will save all your VSTs settings, so no need to worry about that. When you back up the individual sounds with the features above (Zipped/Project data files), this should cover your basis, too; it backs up all individual sounds of the song. It’s just one of those little gotchas to protect yourself for safe backups. Let’s quickly cover the hardware and software you’ll need for a proper back up solution. We’ll then get into how FL Studio backs up your music, the features available, and best practices. In the backup world, an important term is redundancy. This means to have duplicates of your duplicates, so to speak. Back up extremists even take this as far as making sure you store back ups on different forms of media; USB, CD, HDD, and Cloud for example. I actually have two external hard drives. One where I’ve stored my files and is in a fire box, then one that’s always connected to my computer for new changes. I think that’s a really simple approach, and secures you pretty well. As popular as cloud back up is, I feel it’s still extremely important to have your own local copy of your music data. To do that, you’ll need an external hard drive and backup software. 3.0 USB is pretty standard now, but make sure it’s not 2.0! We want your backup system so it’s literally set it, and forget it! In regards to using your backup software, I like using Incremental Backups. You make one full backup, then additional backups save only the files you’ve changed, added, or removed. 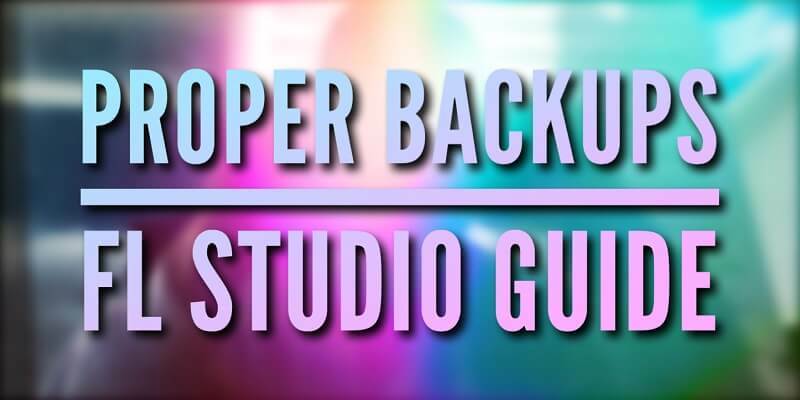 Full backups take a long time, and consume a lot of CPU; so this is a great approach to back yourself up, and not have your computer bogged down by a backup. I usually set this full backup to happen once a week, then my incremental backups are the other 6 days of the week. I will usually keep about 3-4 full backups, and select the option in the backup software to remove the oldest full backup. This way my external hard drive doesn’t get full, and it’s set on auto-pilot! The best approach to stay organized with your FL Studio projects is to create a new folder for each project. A convenient feature Image-Line has added is the Auto button; it automatically selects the path from where you’ve opened the .flp (FL Studio Project) ! I personally create this folder in my own custom folder, but if you use the User Data Folder, you can save it in your Projects folder. 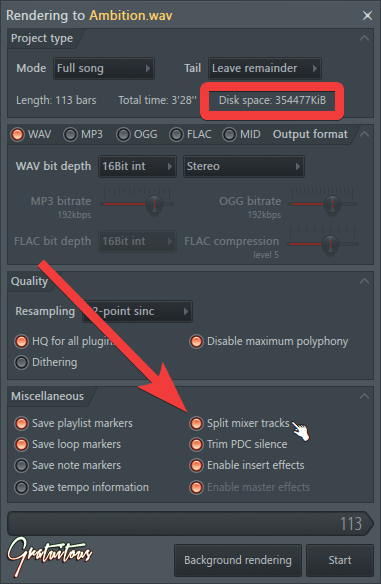 This ensures any files you’ve dragged into FL Studio from Edison / Slicex, or audio recorded through the mixer are automatically saved inside this project’s folder. When you set a project folder, it becomes the main folder. It essentially takes precedence over the general User Data Folder for most things, such as the project file, individual files, dragged files, and recorded audio. But your User Data Folder is still used for Project bones, templates, and other things. 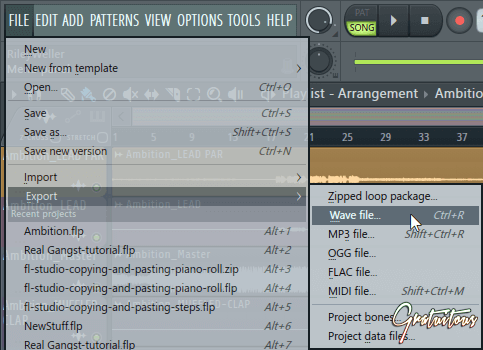 FL Studio’s zipped loop package is your all-in-one solution to backup your song. Again, Zipped loop package does not include Slicex or Edison files! Why this is important to back up manually is because right now, you’re on the same computer with this User Data Folder. If you end up reformatting, or purchasing a new computer, but forget to transfer over this User Data Folder, these Edison and Slicex instances have missing files. And I know for me, If I use Slicex, I many times move my slice markers to fine-tune my chops. Or for Edison, I use it to record SFX or various other creative uses, and rely on Edison to hold that information as a backup, hoping it stays there with the project. Using FL Studio’s Project Data Files is very similar to the Zipped Loop Package, except it doesn’t create a .zip file, and does not save a copy of the .flp. I personally use Project Data Files because, as I mentioned, I create a new folder for each project I work on. This folder already contains my .flp (FL Studio project), I just need to back up the sounds. So within this folder, I actually create a new folder, label it with the acronym of the song name, then -sounds. I’d create a folder called ngtgu-sounds within that project folder. This keeps my folder clean. I have the .flp and the sounds for archive purposes. I personally don’t use stems to backup, as I think having the .flp and your sounds should be good enough. My main reason is just hard drive space. But this is taking a risk; what if in 10 years you can’t open up the project because the new version of FL Studio isn’t backwards compatible. And what if the new version of Windows can’t open an old version of FL Studio? 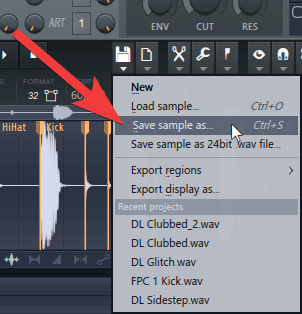 FL Studio will export a .WAV file for sounds that have been assigned a mixer track. If you’ve added effects on this mixer insert, it will be applied to that .WAV file. This includes the MASTER as well as the individual instruments; you’ll have a .WAV trackout for each. So if I were to export about a 3 minute and 30 second song @ 16-Bit .WAV, it would be about 40 MB. But when exporting stems, you are literally creating this file multiplied by however many mixer inserts you have. Compare this to just the .flp and individual sounds backed up at probably 20 MB haha! To export stems, you all your sounds must be assigned to mixer tracks to have full control, otherwise they’ll just be summed into the MASTER file; this would give no control over mixing. Next, you export the song as you normally would, except with one difference. Again, you’ll notice your file size increases drastically, just so you’re aware. I’d personally export these to a new folder to keep your project organized. Just click Start to proceed with rendering! And that’s how stems work in FL Studio, some uses of them, and what to be aware of. I personally don’t use Project bones too often, but it’s important to know what FL Studio Project bones do. The default export folder for Project bones is actually located in your User Data Folder, not your Project Data Folder. This is so you can drag and drop different elements between songs. Now the only reason you’d really need to export Project bones is if you want to transfer multiple elements from one song into another song. Other than that, it’d be just like duplicating the .flp (FL Studio project). Project bones just makes it super easy to pull certain elements out of your song to be re-used in another project. Browser Extra Search Folders are how FL Studio finds your own sounds. 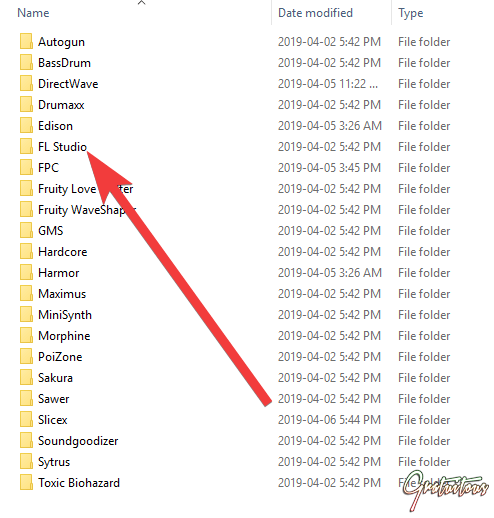 Since I use my own custom music production folder, FL Studio has no idea of its location, so we have to help guide FL Studio on where to search. FL Studio suggests not including your whole hard drive! – Just where your sounds are located! So within my music production folder, I have a folder called Sounds. Inside of Sounds, it also holds two other folders: VSTs and Drum Kits. I would make sure to include Drum Kits as an Extra Search Folder inside of FL Studio. If you’d like to rename this folder, you can do so with the Browser Name column! 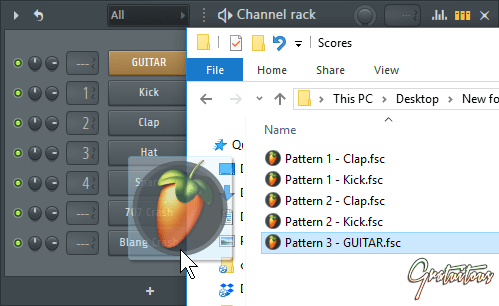 FL Studio allows you to manually select your custom folder, or you can simply drag and drop folders right into the browser, and it will be there for you to use. FL Studio searches this folder upon startup, finding all my third-party sounds. I can access this folder straight from within the browser to listen to sounds and drag and drop them for use in my projects. I really do recommend using a service like Dropbox for your Drum Kits. It not only backs up your files, but is easy to keep multiple computers in sync with your sounds. And if you want to remove your custom folders from the browser, within settings you have to double click the path to highlight it, press Backspace and then Enter. FL Studio really does try to help you out in every way possible. FL Studio auto backs up to your User Data Folder. 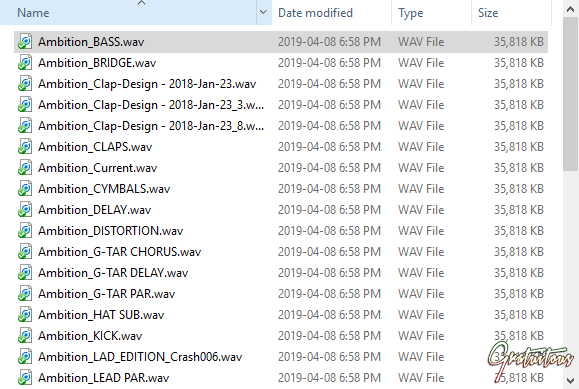 Select any of these files to revert to an autosave of your FL Studio project. This auto save/auto backup option allows you to select how frequently FL Studio will save your work. This allows you to go back at any time of your project, as FL Studio only backs up the last 20 versions of your auto save. Yes, this is getting quite meticulous, but for those who work this way, the option is there. It’s important to understand these features and take advantage of them if they pertain to your workflow. Over my years, and through some Google research, I’ve noticed there’s a few common questions out there in regards to backing up with FL Studio. I’ll cover these questions in this section. Experiencing missing files within FL Studio is probably the worst experience you can have as a producer. Such as the FL Studio error: Studio some data files could not be located. Over my years, I’ve discovered the best way to prevent missing files. If you’re always working from the same computer, you’ll never know the experience of missing files until you either start moving folders around, reformat, or purchase a new computer. It totally dampens your creative vibe, and slows you down by having to filter through your files to find the proper files. FL Studio will remember the path of where you’ve dragged in files, while working on the same computer with no folders moved etc. Let’s say you’re working on two songs that have vocals. If you label song one’s first verse Verse 1, then also label song two’s first verse Verse 1, FL Studio will actually know which is which, if you haven’t moved files around. This is why I include the acronym before my sounds folder within my project, and also include this acronym before verse one. Again, if my song name is Never Give Up, I’d label my Verse 1 as ngu-verse-1. In addition, if you’re wondering how to make FL search again for missing files, you simply just have to reload the project. If FL Studio pulls up the error of missing files, the WORST thing you can do is save. So if you open a project, and it has missing files, DO NOT SAVE. Figure out what the error is, and fix it! In this case of missing files, you may just have drag and drop the .flp into the same folder as the sounds, and reopen the project. You can then set your project’s Data Folder within Settings -> Project -> Data Folder and you should be good to go. That’s how FL projects find audio files which have been moved. This has been my solution to prevent missing files in FL Studio. In all my years, FL Studio has been very reliable to me, barely ever crashing. This could be because I have a solid computer, but if your FL Studio has crashed, and you’ve lost your project, here’s where to find it. 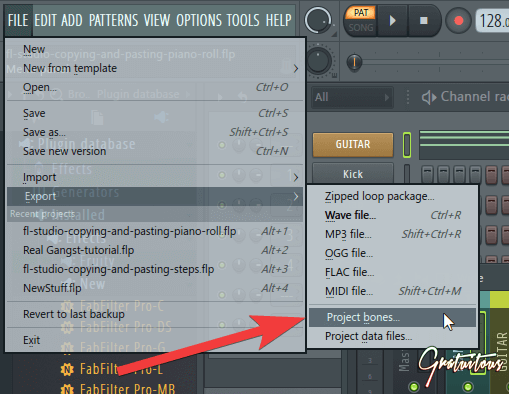 This will allow you to retain changes before a crash in FL Studio! I’ve experienced this too. It’s only happened to me in recent versions of FL Studio, though. How I fix this is simply trying to save again. Sometimes it just works! After some research, it seems as though it could be a file/folder permissions issue as discussed on this Image-Line forum thread. So that’s my in-depth guide on how to properly back up songs in FL Studio. If you have any questions, you can always send me an email and I can add to these commonly asked questions list. I hope my experiences and guide helps you to focus more on your music and less on your backups. Don’t be silly. Take out an hour, get your backup gear, and set it on auto-pilot. You’d be foolish not to.